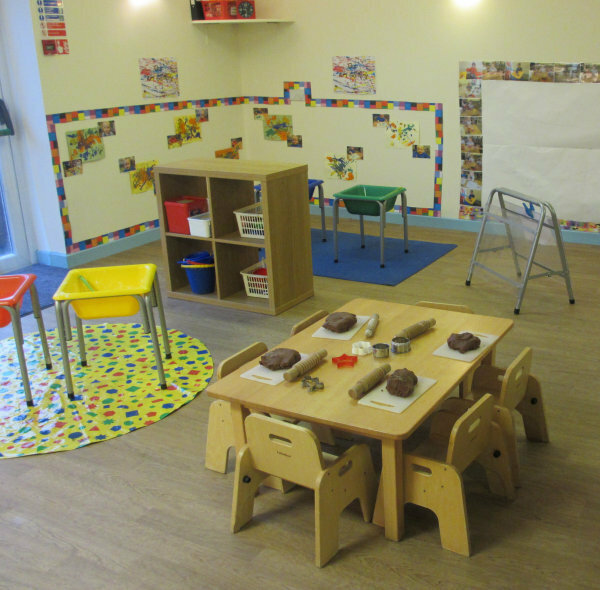 Promoting physical skills in a stimulating environment with plenty of sensory experiences. 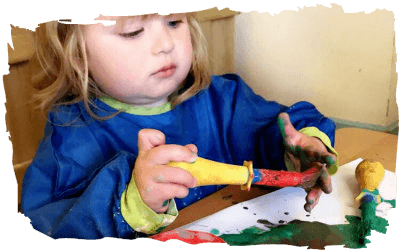 Exploring in messy & sensory play allows children to make their own discoveries using their senses, curiosity and knowledge. 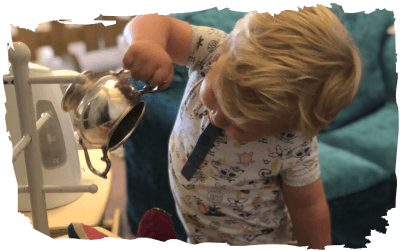 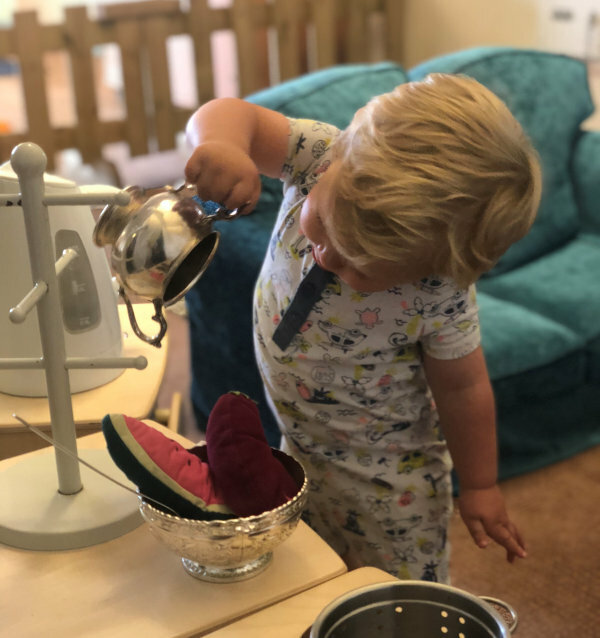 Home from home role play allows children to develop imaginative skills while learning how to handle everyday objects through real life experiences. 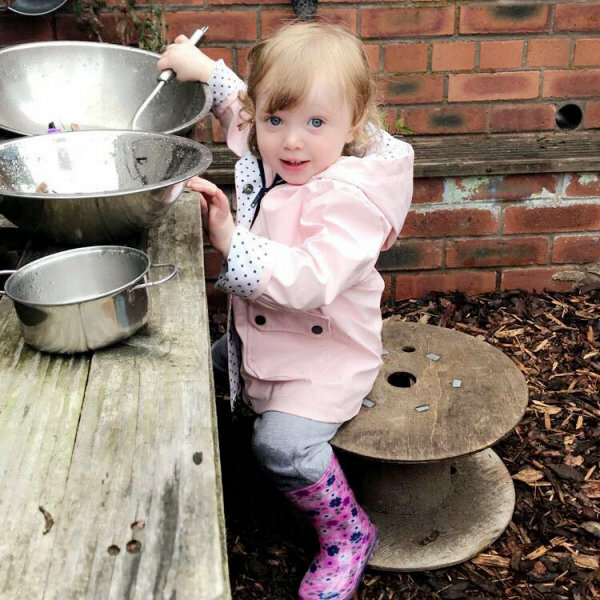 Children have access to their own garden which they enjoy rain or shine, learning through interaction and exploration about the world around them. 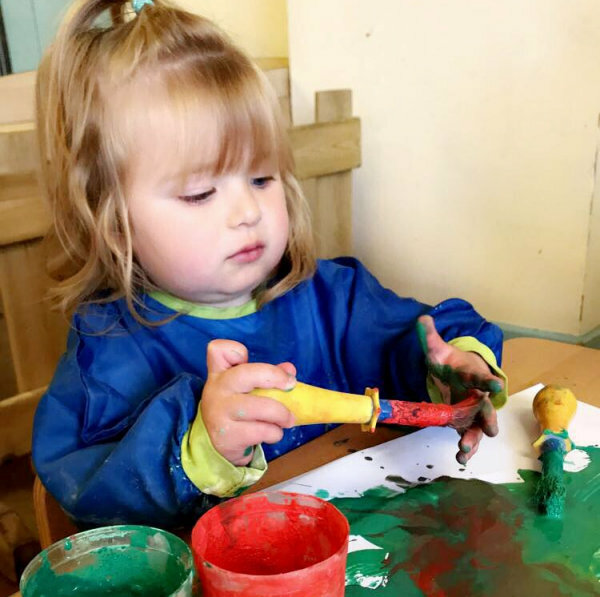 We believe that healthy eating is extremely important in the development of young children. 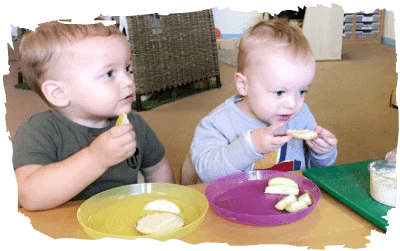 We cater for all types of dietary requirements and are committed to offering children healthy nutritious and balanced meals and snacks. 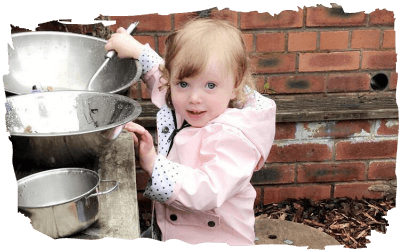 "Babies and children feel safe and secure in this child centred environment"
responsive to their individual care needs"
"I have always been extremely reassured by the attentive and caring nature of the staff who are willing to go the extra mile"
"The staff – all staff, managers, practitioners, chef and cleaners are all fantastic, they know and greet all the children individually making the effort to go the extra mile"
"Staff work with an extremely professional and organised manner along with good humour and have fostered an environment for my children to develop and thrive whilst equipping them with skills that will last them a lifetime"
"Grunty's is a special place that has given my child a fantastic start in life"
"You have been like extended family and we will miss you all greatly"
"I will be so proud when I take my son to school for the first time and the staff will see what a polite little boy he is and Grunty's have played a huge part in that"